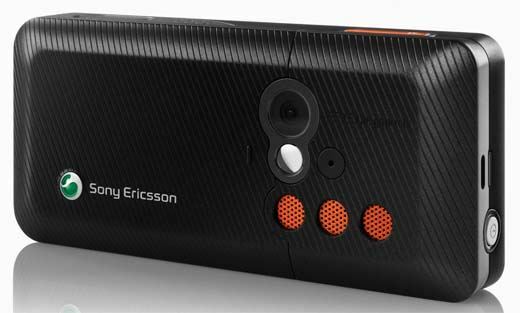 Sony Ericsson announced today another addition to their slim 3G phone line-up, the Sony Ericsson K618. This handset will launch in selected markets and deliver a mix of mobile phone, multimedia applications and business solutions. 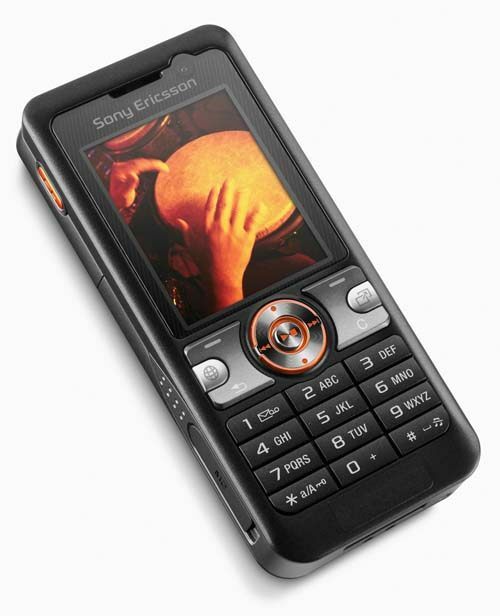 Features of the Sony Ericsson K618 include a 176x220 pixels, TFT 1.9" 262k color display, 2.0 megapixel camera with 2.5x digital zoom, a VGA camera for video telephony, music player with MP3, AAC, AAC+, eAAC+ support, 256MB M2 card, Instant Messaging, Bluetooth and USB 2.0. The UMTS K618 will be available in Vibrant Black and Bright White. in the third quarter of 2006.